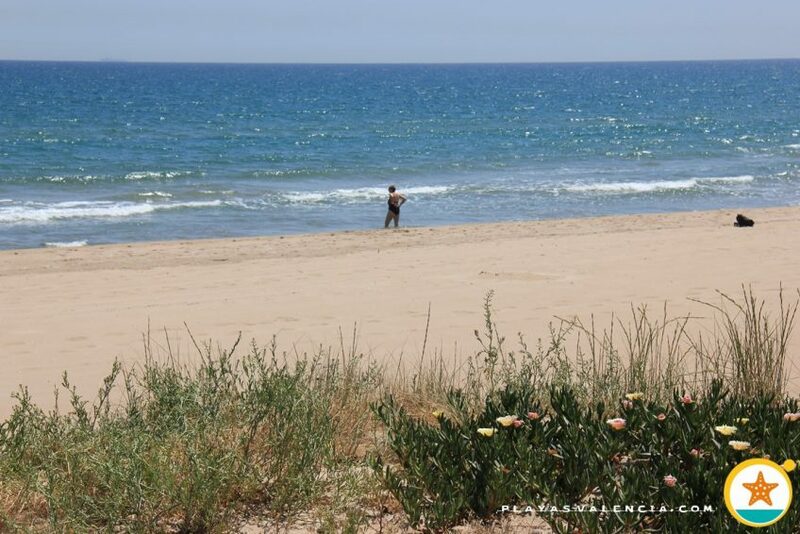 To the south of El Perelló, and with scarcely any differentiation, we find the stretch of El Pouet, also known as El Socarrat in its northern part. 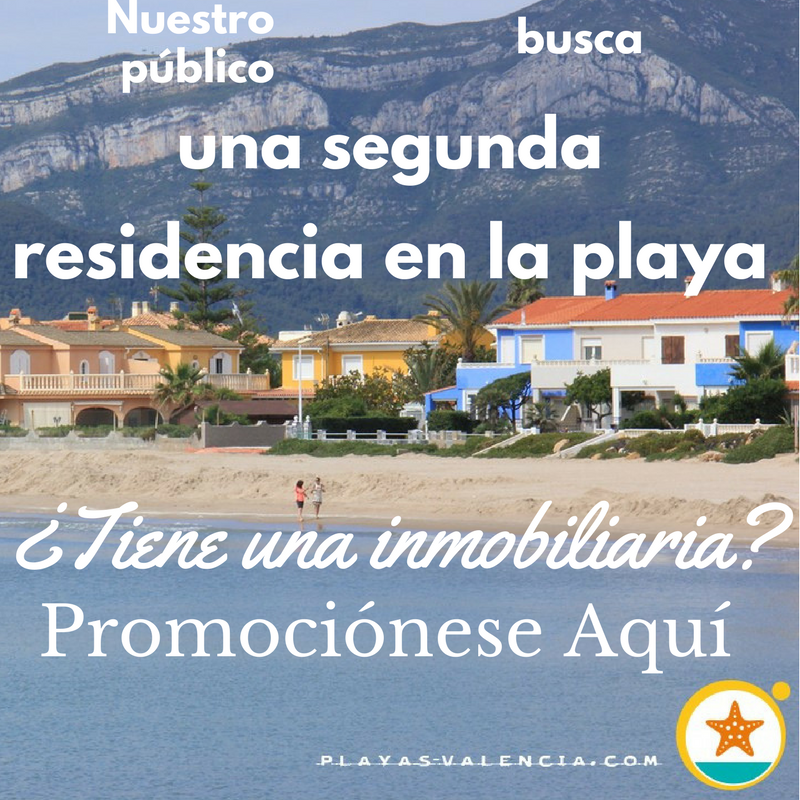 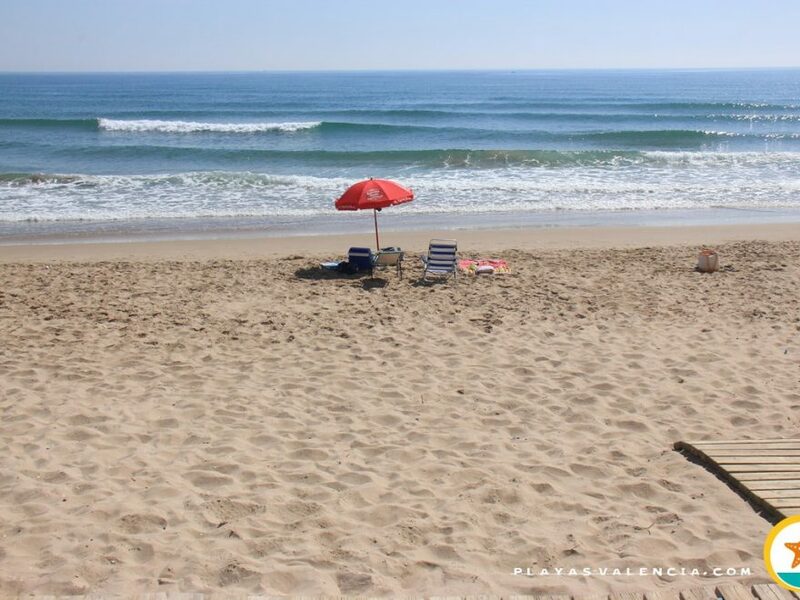 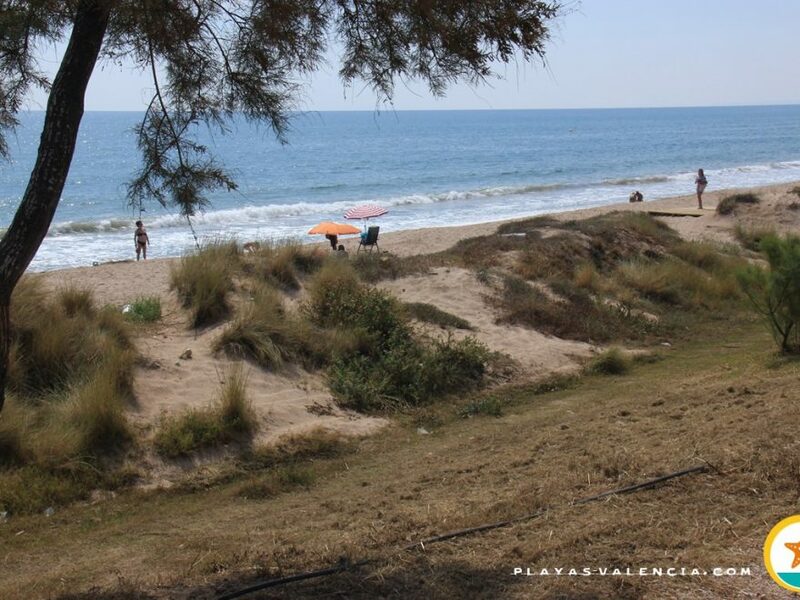 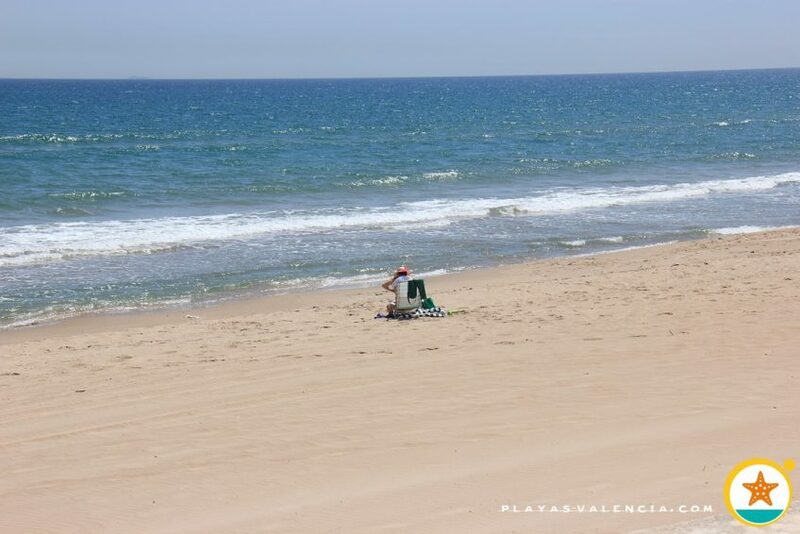 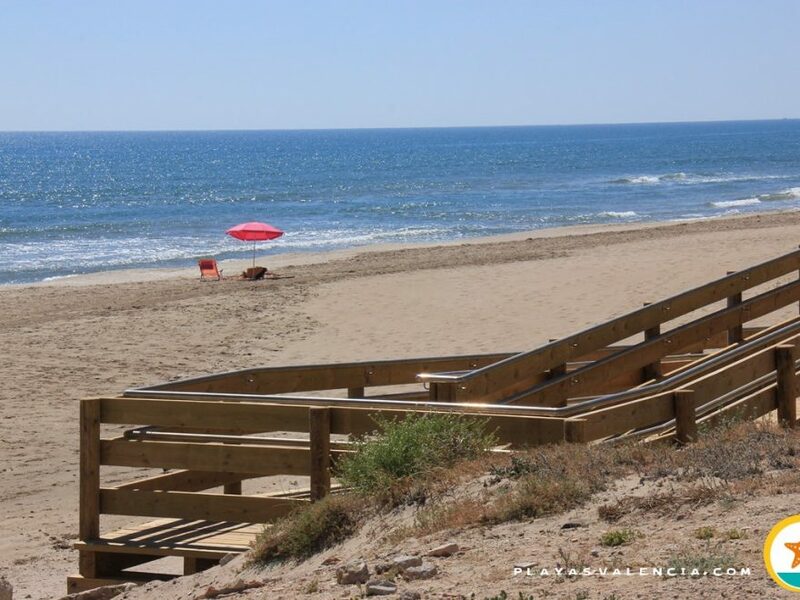 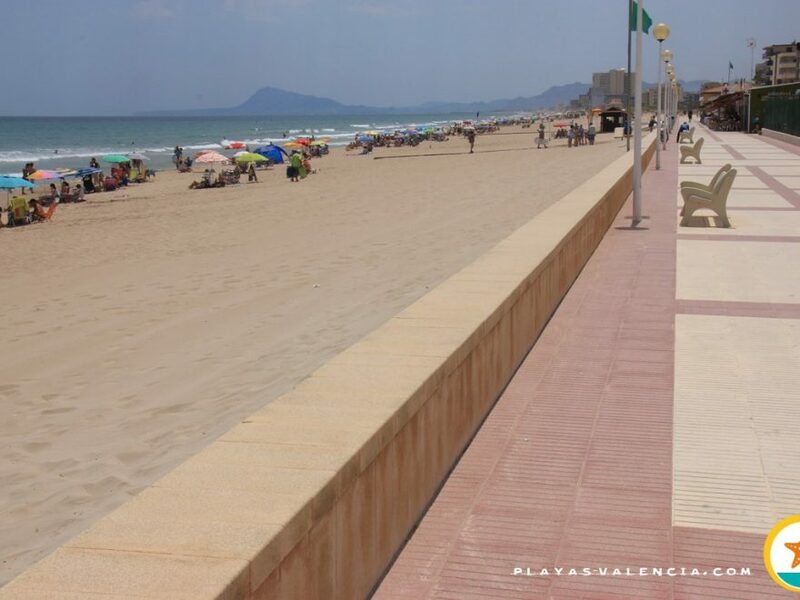 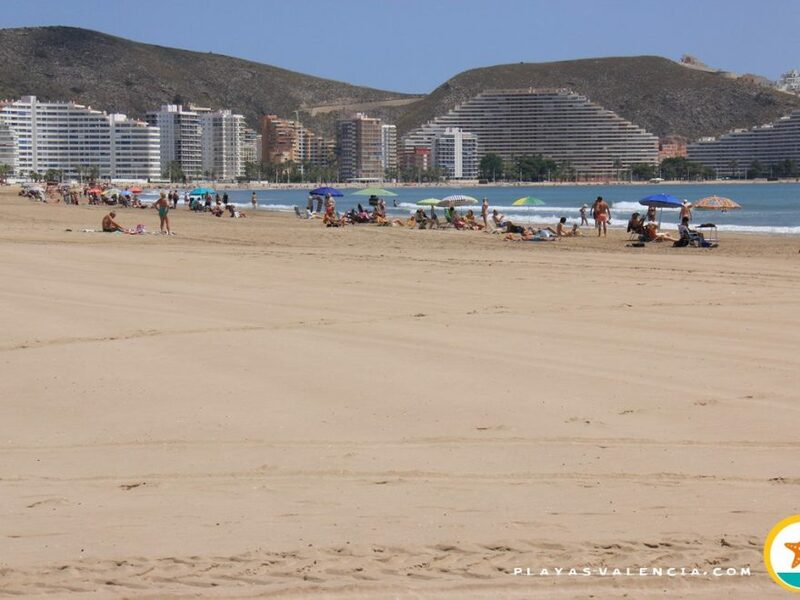 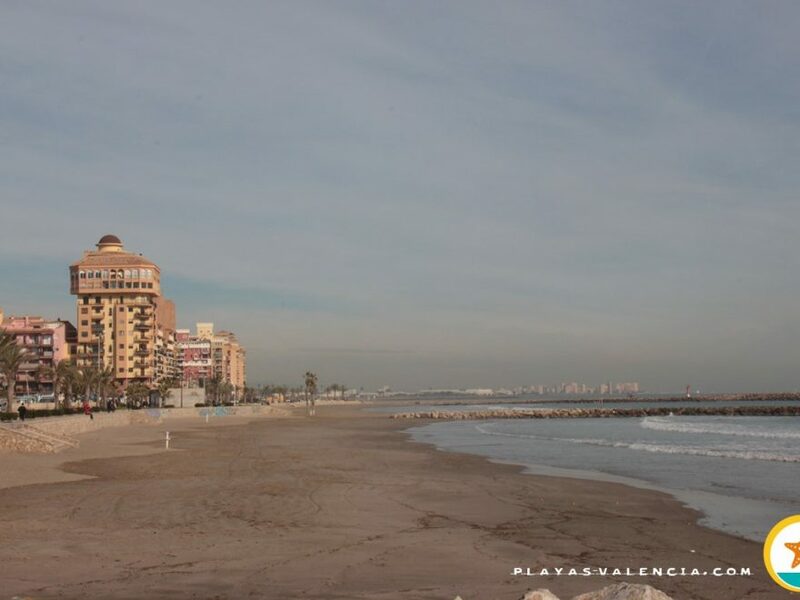 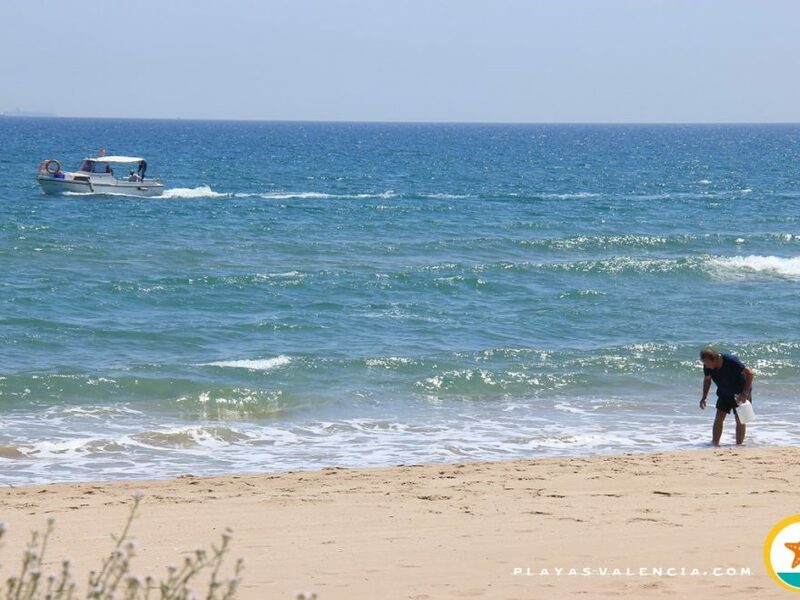 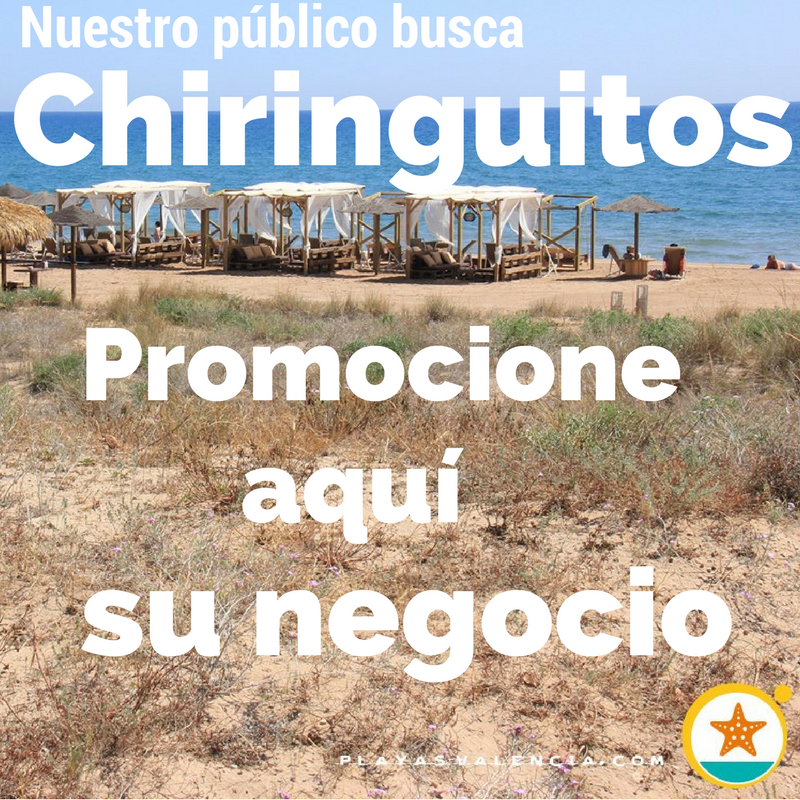 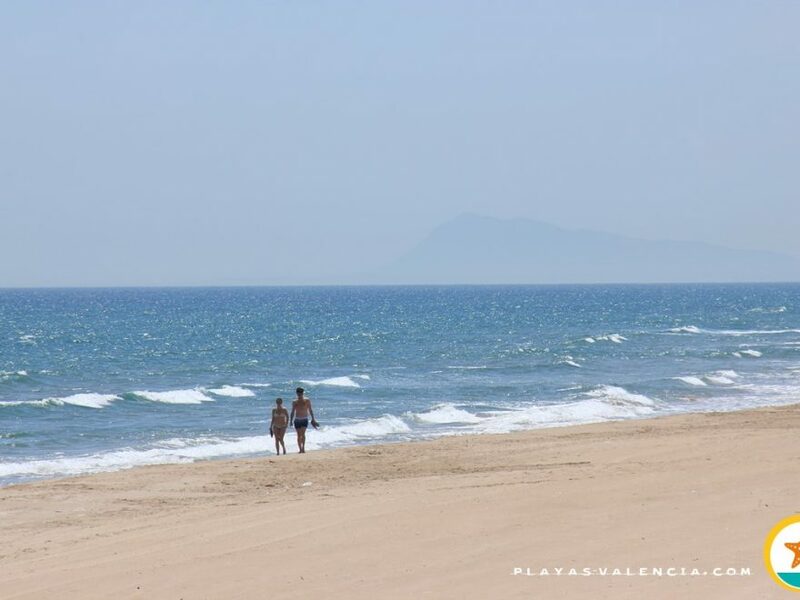 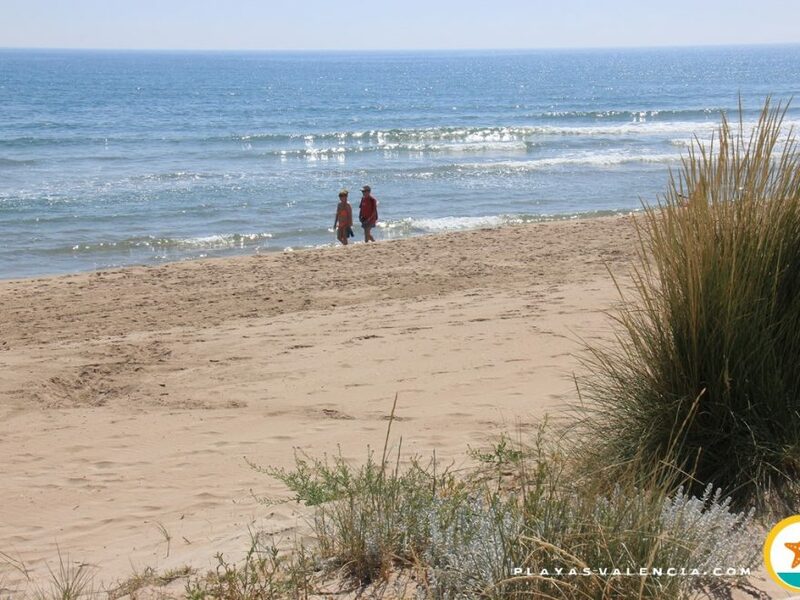 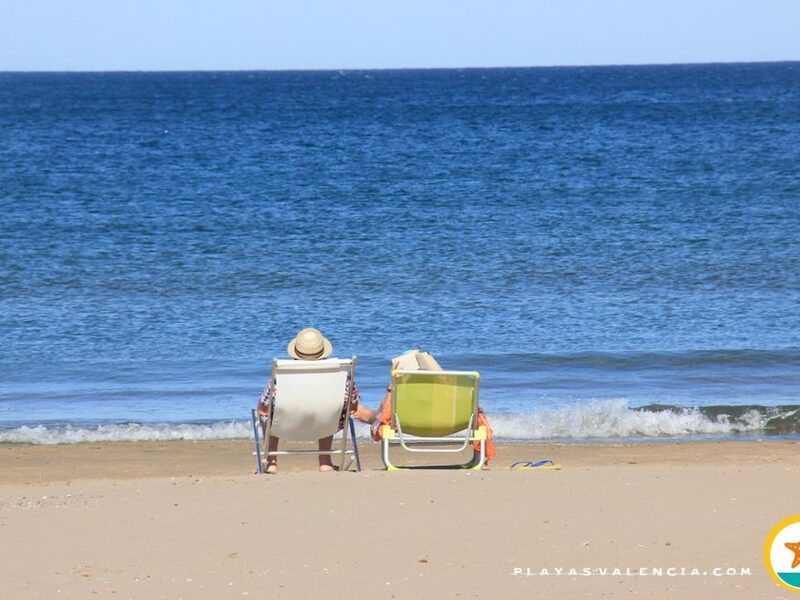 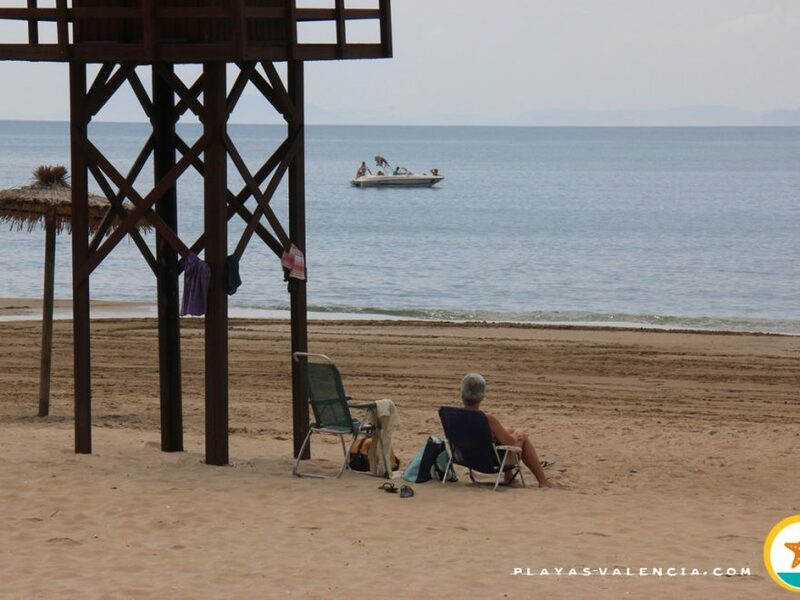 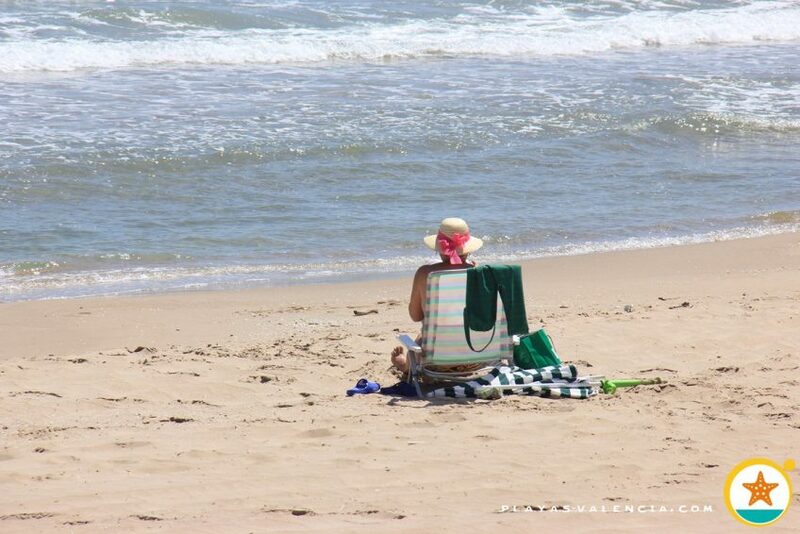 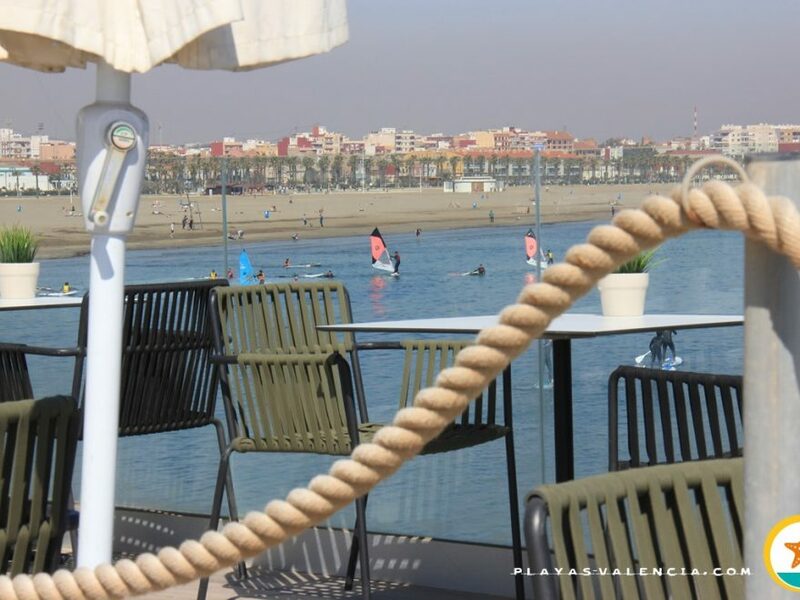 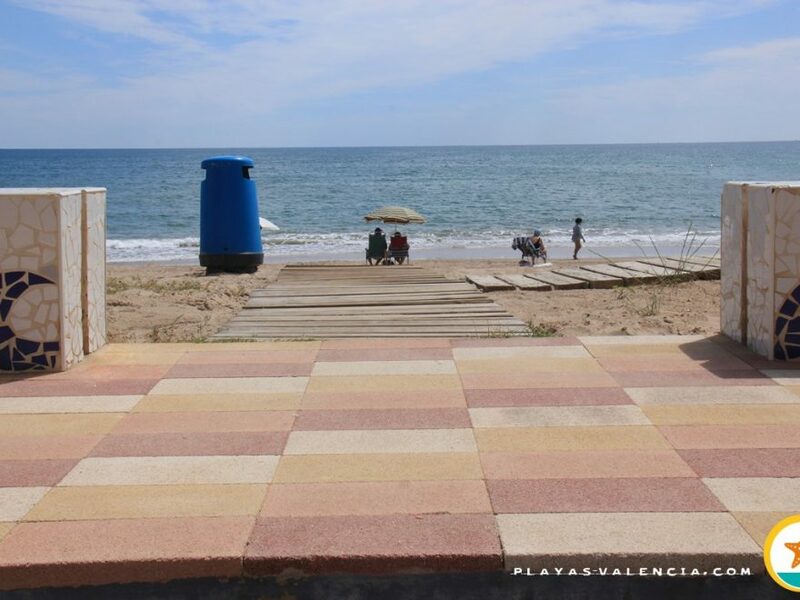 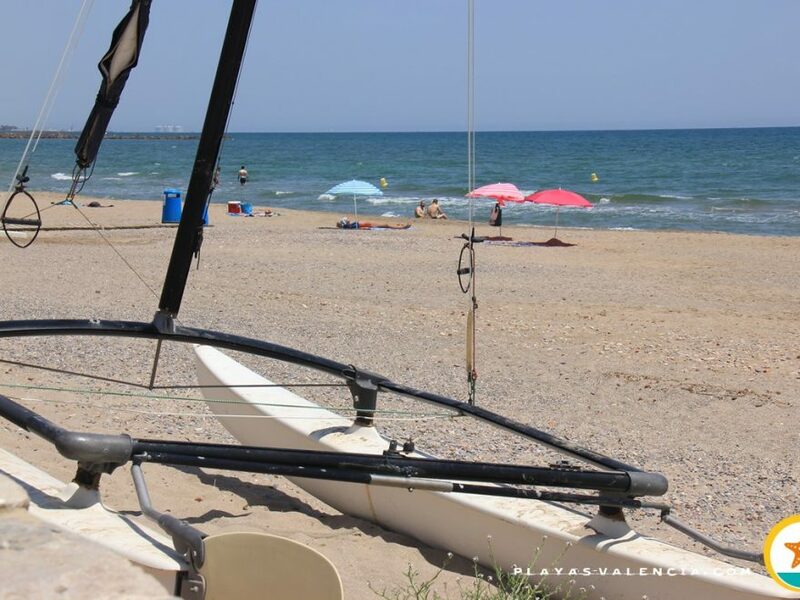 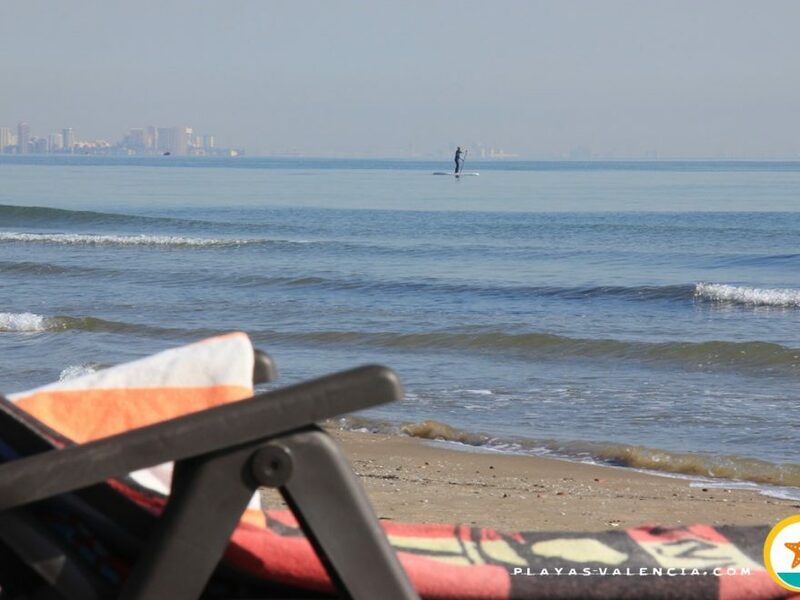 Making reference to an ancient well, this beach is equipped with all the services needed where the inhabitants are kind as there are no more than two tall buildings at the south side called “Torres de Mar”, meaning “Sea Towers”. 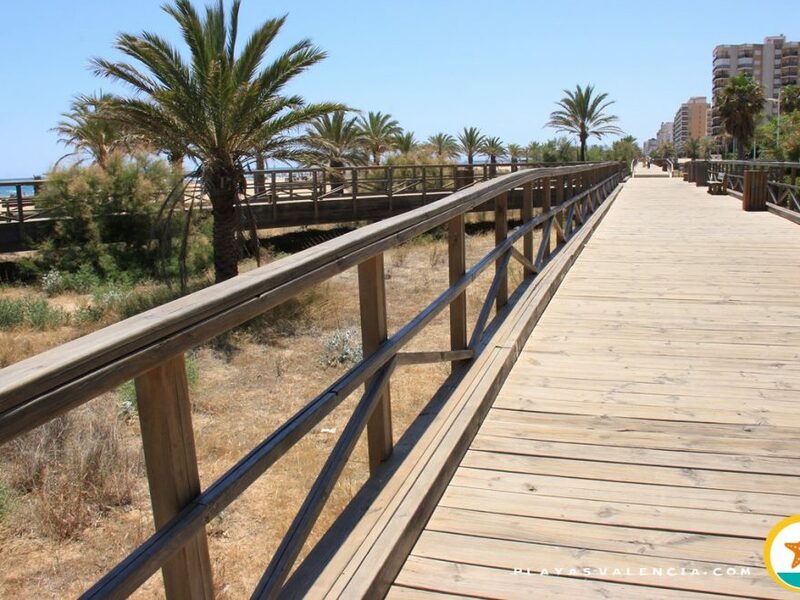 It is not a very visited area, and its public is mainly family orientated. 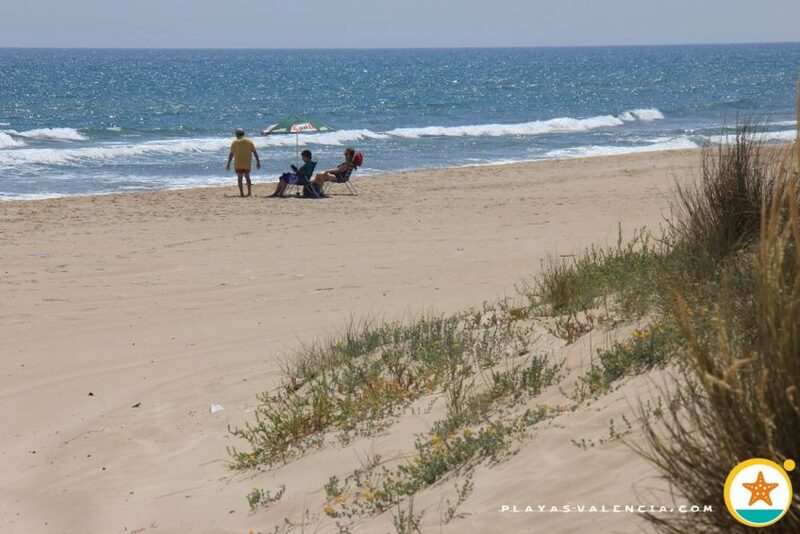 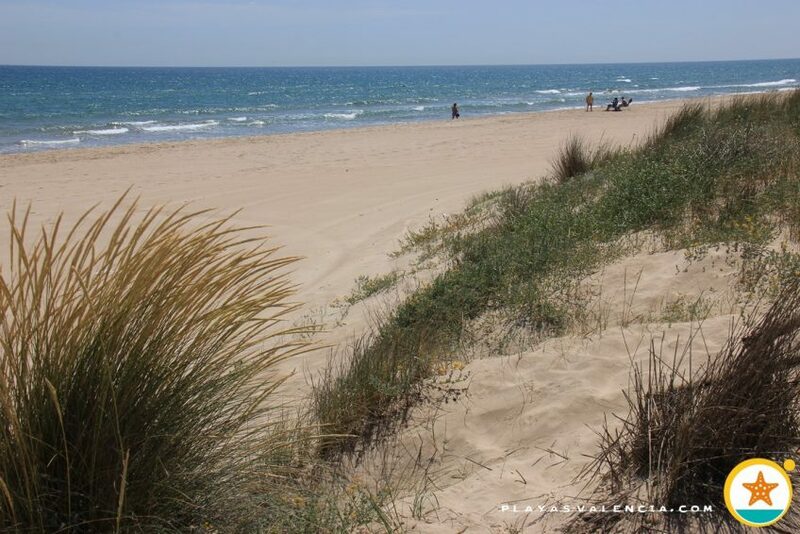 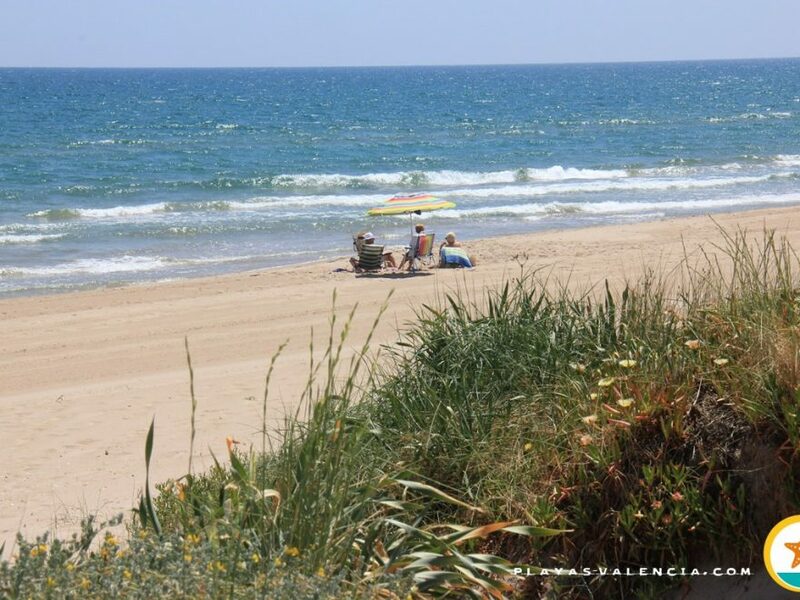 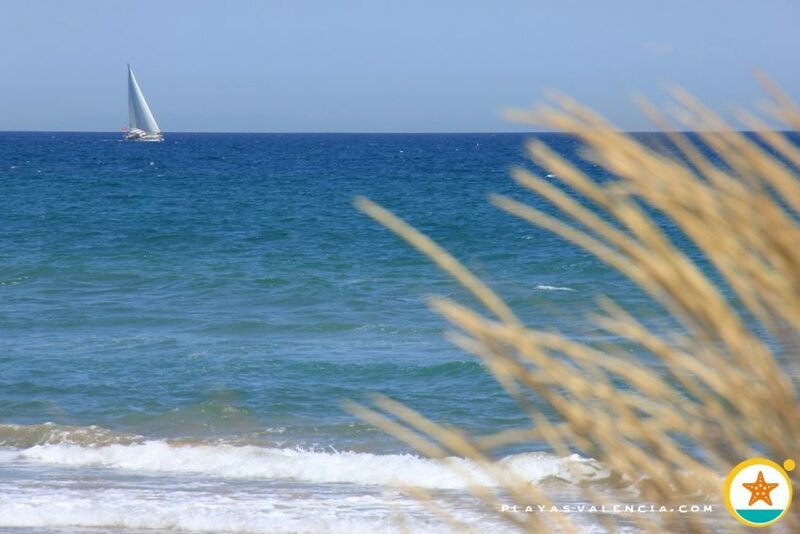 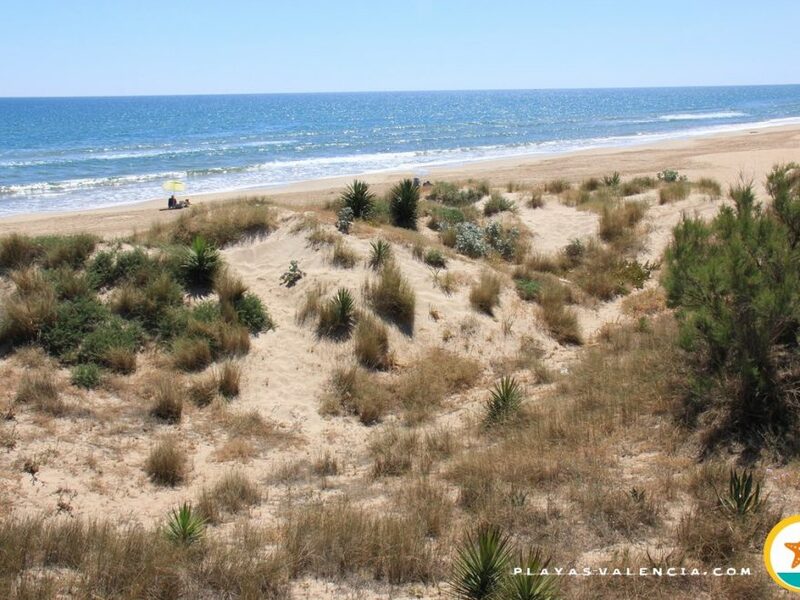 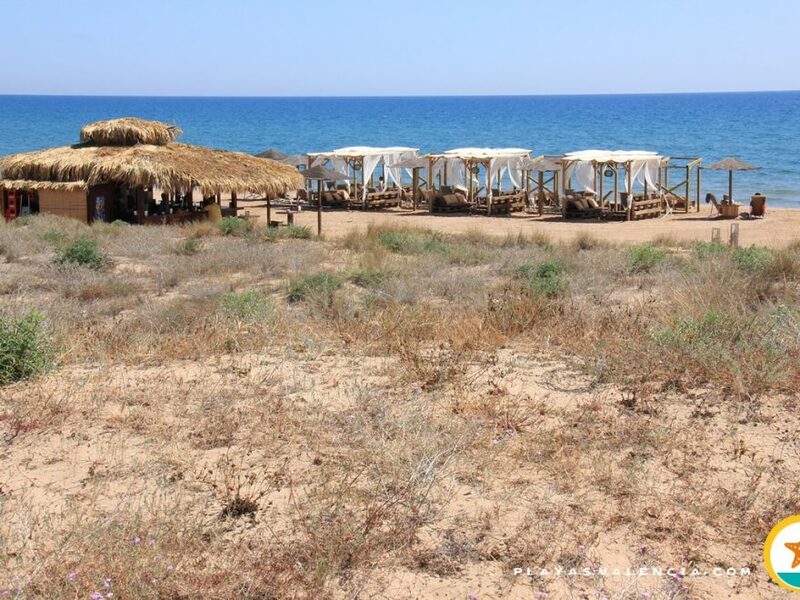 The work carried out to recuperate the dunes is giving great results, giving it a more peaceful and natural look.